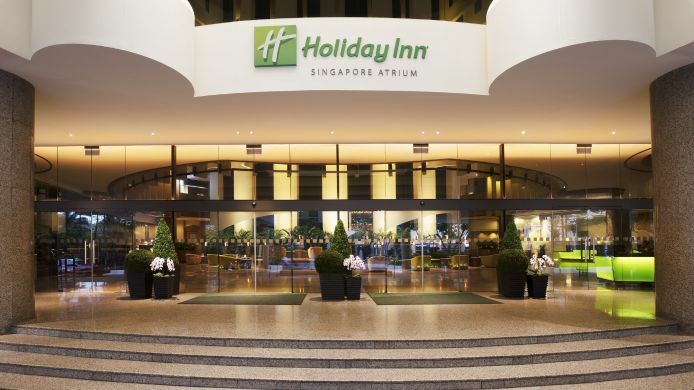 Welcome to the Official Attendee Housing Site for the 10th International Conference on Proteomics, Genomics and Bioinformatics, scheduled at Singapore. 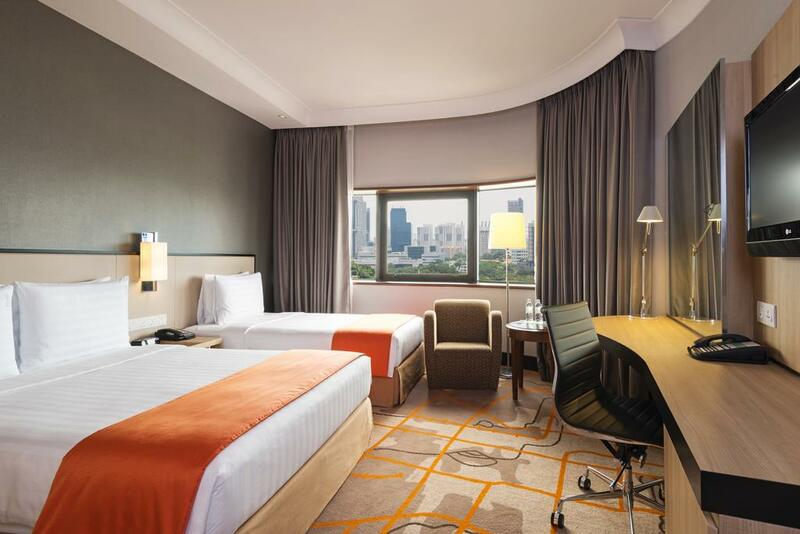 The airport is located just 26 minutes from the hotel, which will cost approximately SGD 20 to SGD 30, depending on the hours and type of taxi. Taxi fares are charged based on the distance travelled, on top of a flag-down rate, which ranges from S$3.00 to S$5.00, depending on type of taxi. 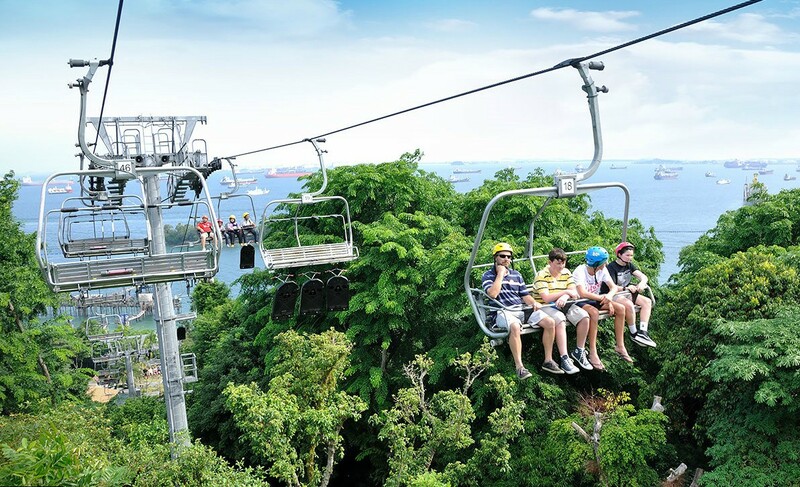 A location surcharge, additional booking fee, and peak hour surcharge may also apply. Please check with the driver or taxi company on the applicable surcharge and ask for a receipt at the end of your trip. 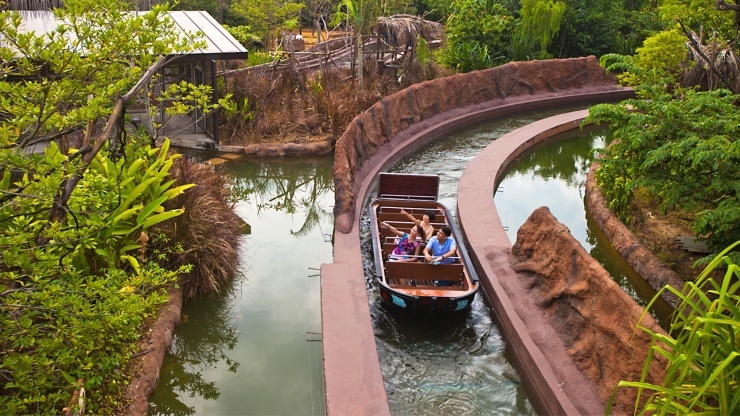 No doubt the most scenic way to explore Singapore and the Singapore River. The Water Taxi, operated by Singapore River Cruise brings you to places such as the Esplanade and Merlion Park. There are two bus stations located right outside the hotel. It’s easy to get around when you’re in Singapore. Taxis are easy to find as well as buses that are convenient, safe and inexpensive. Purchase a Singapore Tourist Pass if you plan on using the MRT and buses frequently as they allow you unlimited travel for the duration that it is valid. Singapore’s well-connected public transportation system ensures you will always travel effortlessly from one place to another. 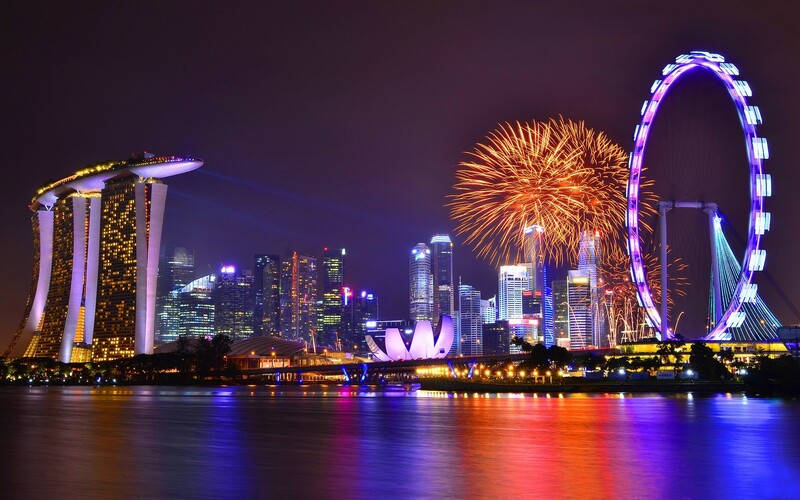 Singapore, officially the Republic of Singapore, is a sovereign city-state and island country in Southeast Asia. It lies off the southern tip of the Malay Peninsula and is 137 kilometres (85 mi) north of the equator. The country's territory consists of the lozenge-shaped main island, commonly referred to as Singapore Island in English and Pulau Ujong in Malay, and more than 60 significantly smaller islets. Singapore is separated from Peninsular Malaysia by the Straits of Johor to the north and from Indonesia's Riau Islands by the Singapore Strait to the south. The country is highly urbanized, and little of the original vegetation remains. The country's territory has consistently expanded through land reclamation. Singapore's progress over the past three decades has been remarkable, yet the island has not been overwhelmed by development. Visitors will discover a wealth of historical treasures from the past, in the beauty of older buildings, values and traditions that have survived in the face of profound social and geographical change. Singapore is both an island and a country, but perhaps its best description is that of city-state. Like the great city-states of the past, it offers civilization and order in the highest degree. 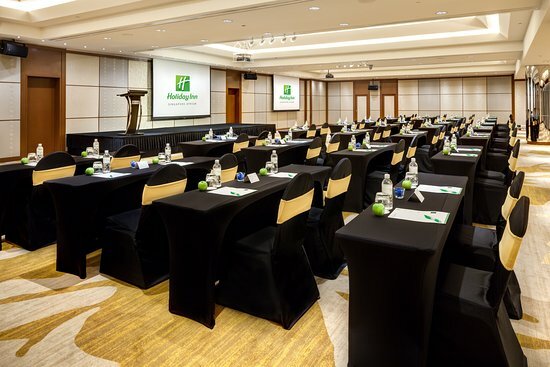 Its combination of Western-style development and Eastern-style calm seems to present the best of both hemispheres: It's a modern metropolis where you feel safe walking the streets, and it's an Asian business center that's a model of efficiency. 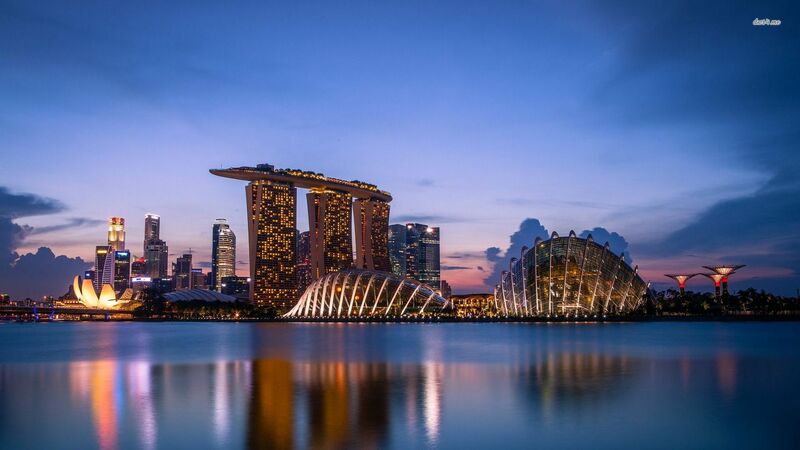 Singapore is also a multicultural city, and close to one-quarter of its population are expatriates or foreign workers from all over the world. 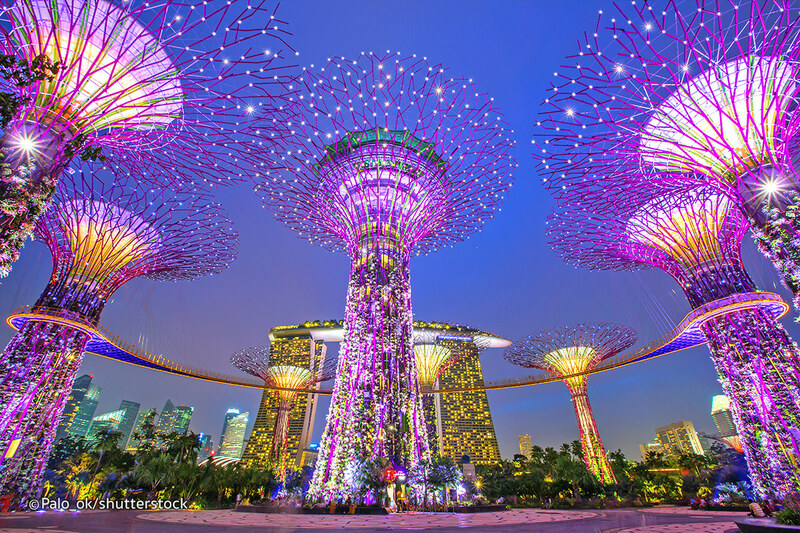 Known for its desire to become the technology hub of Asia, Singapore is the most wired country in the region. Though physically small, Singapore is an economic giant. It has been Southeast Asia's most modern city for over a century. 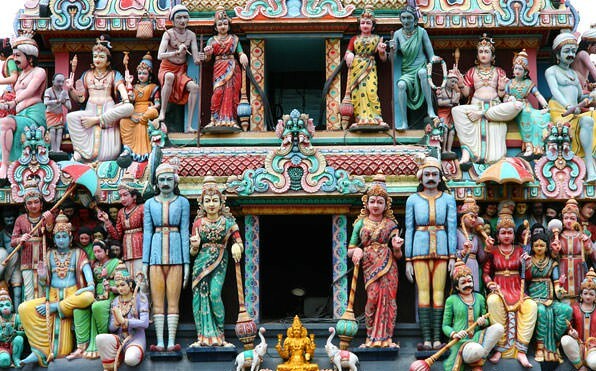 The city blends Malay, Chinese, Arab, Indian and English cultures and religions. Its unique ethnic tapestry affords visitors a wide array of sightseeing and culinary opportunities from which to choose. A full calendar of traditional festivals and holidays celebrated throughout the year adds to its cultural appeal. 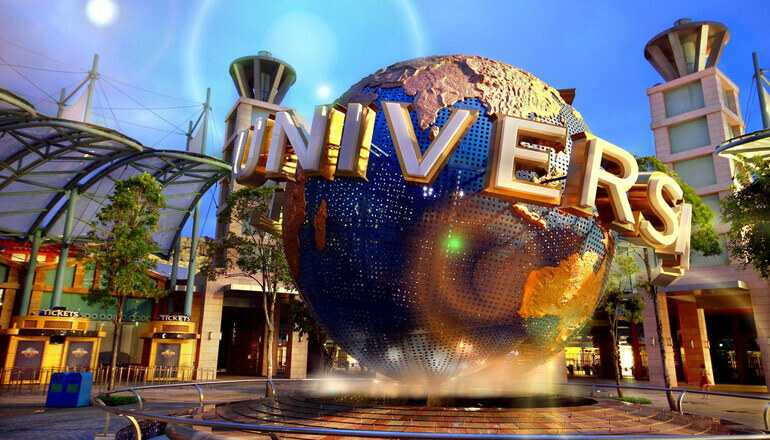 In addition, Singapore offers luxury hotels, delectable cuisine and great shopping! The island nation of the Republic of Singapore lies one degree north of the Equator in Southern Asia. The country includes the island of Singapore and 58 or so smaller islands. Because of its efficient and determined government, Singapore has become a flourishing country that excels in trade and tourism and is a model to developing nations. The capital city, also called Singapore, covers about a third of the area of the main island.